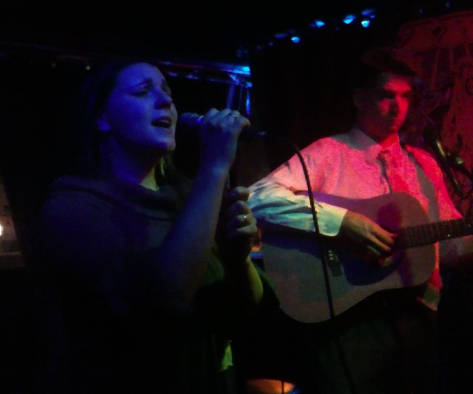 Ms. Maura Sings the Blues… | Paul's Voyage of Discovery & Etc. Ahh I’ll always remember me and Sydney driving little five year old Ms Maura home from an evening of music at Piper’s Alley and in the back seat she sang out a perfect twelve bar blues. Shocked me with amazement. Maura sounds great! Fun to hear her songs live. Yay! 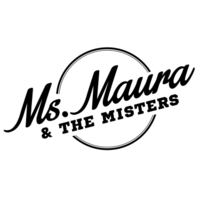 W My, no, THAT is fun to see and hear — Maura sounds great, of course, and what a nice little sampler of tunes and styles. We wanted to go Friday night, but were out’o’town, damn it. We want to see the next one — where? when? Soon? I’d love it if Henry could see her, while he’s here for a couple of weeks. Lemme know, Dadone! I got no complaint with Santa Monicans as a general rule…but some of those payin customers ought to back off the chattin and listen to a good woman sing her song a little bit. That said, those listening, including us (thanks to proud iPapa howling riteously in the front row) are given a treat.